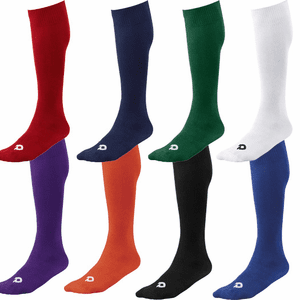 A comfortable and durable game sock that comes at a great price, the Demarini Game Sock is the complete sock for Baseball &Softball. 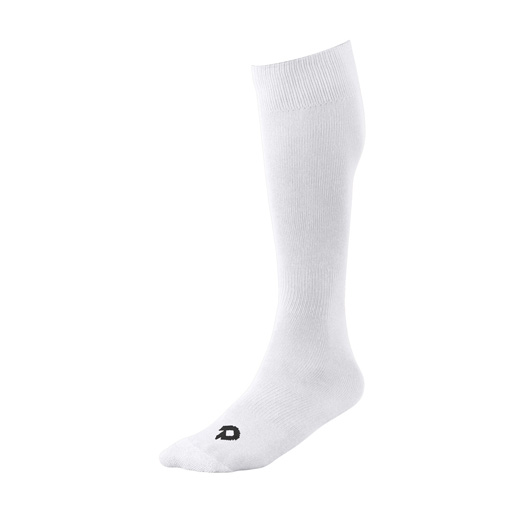 Designed to not only look good and last through a daily dosage of diving and sliding, but you will never comes across the issue of constantly having to pull them above your knee. 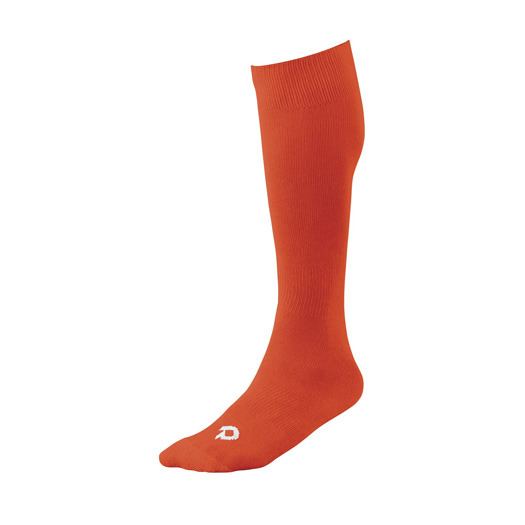 Made with 95% polyester, 3% spandex and 2% rubber, these Demarini Baseball & Softball Socks ensures that you’ll always look good and feel comfortable through all practices and games.